Automotoretrò: a 37-year old success story. 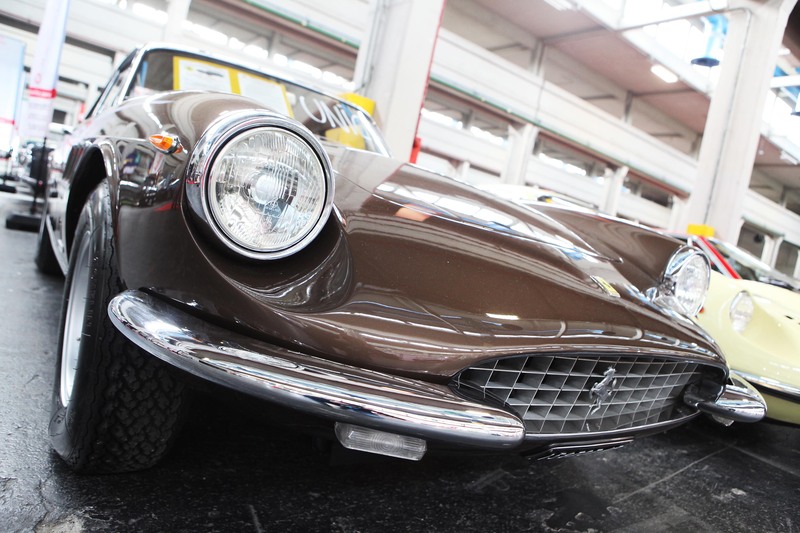 Automotoretrò is the great Turin exhibition dedicated to vintage vehicles. Since 1983, it presents a selection of the most beautiful jewels of motorcycle and automobile history. It was created by four members of the Scuderia Rododendri racing team, including Beppe Gianoglio who manages the event organization alongside the company Bea Srl. Together with its twin event Automotoracing, today it hosts over 1,200 exhibitors and 67,000 visitors from all over Europe, with a strong French, Swiss, UK, Spanish, German, Austrian, and Dutch presence. 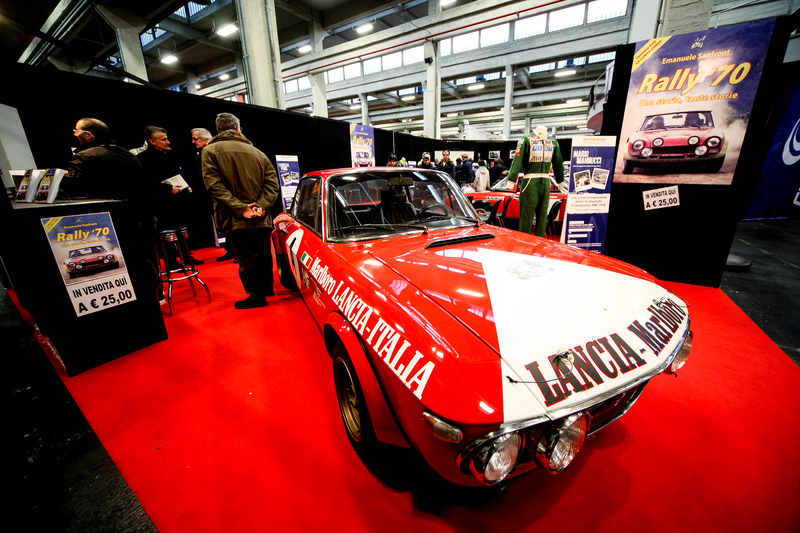 The organizers’ intention has always been to share their passion with the many guests, encouraging private collecting and the spread of the automotive culture. From the first edition – carried out at the Palazzo del Lavoro – onwards, the event has managed to renew its success over and over again, offering a unique experience to visitors every year. Walking across the large pavilions of Lingotto Fiere di Torino, you can admire some of the most precious and original models ever manufactured by the big names of the international car industry: Fiat, Lancia, Audi, Jeep, Abarth, Jaguar, Mercedes-Benz, Peugeot, Porsche, Alfa Romeo, Ford, Renault, Volkswagen, and many more. With its café racers and scramblers, its enduro and race bikes, even the two-wheel lovers will be given the opportunity to admire vintage jewels by Ducati, Lambretta, Moto Guzzi, Maico, and Royal Enfield. 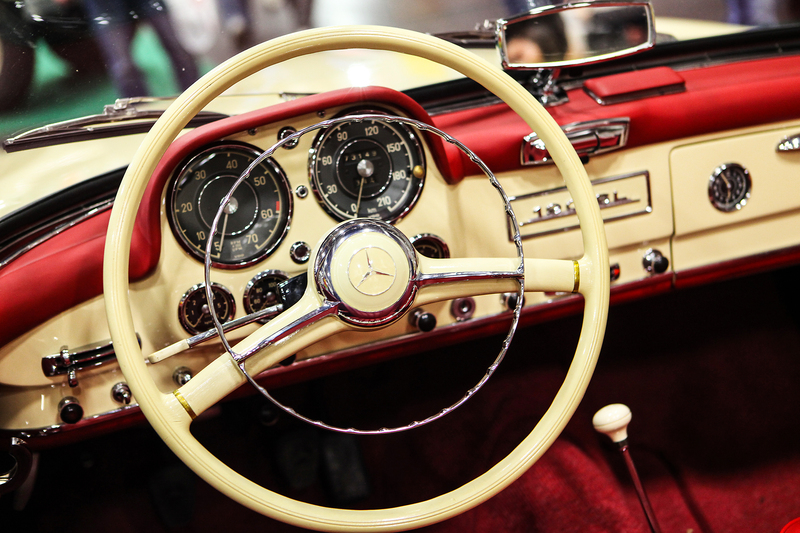 Furthermore, there will be areas dedicated to retailers and vehicle purchasing, rare spare parts and accessories, hobby modeling, specialized publications, and an immense section dedicated to automobilia, the world of any type of object revolving around automotive collecting. Automotoretrò is also the occasion to celebrate – with the help of a number of historic riders’ clubs – the legends of the past and the vehicles that have made history: Lancia’s 90th anniversary and Fiat’s 100th anniversary, the 50th anniversary of the Lamborghini Miura and the Alfa Romeo Duetto, as well as the more recent 70th anniversary of the Land Rover and the Citroën 2CV. WANT TO RECEIVE OTHER INFORMATION?